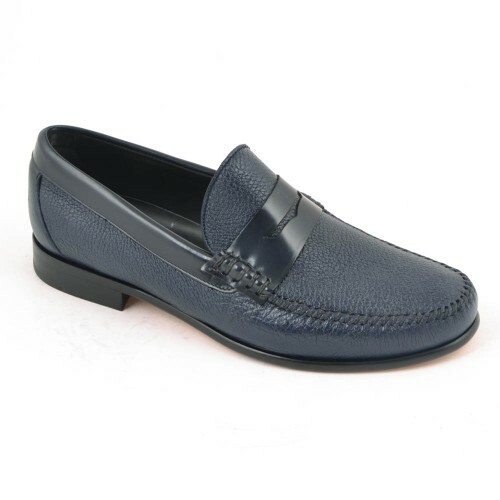 Stylish leather loafer designed by Davina. 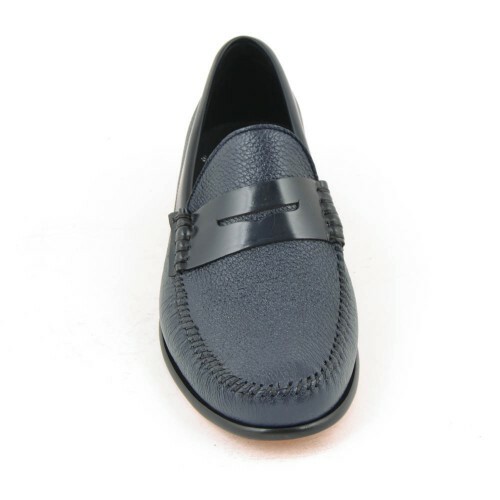 Leather upper; leather lining; leather sole. Made in Spain.